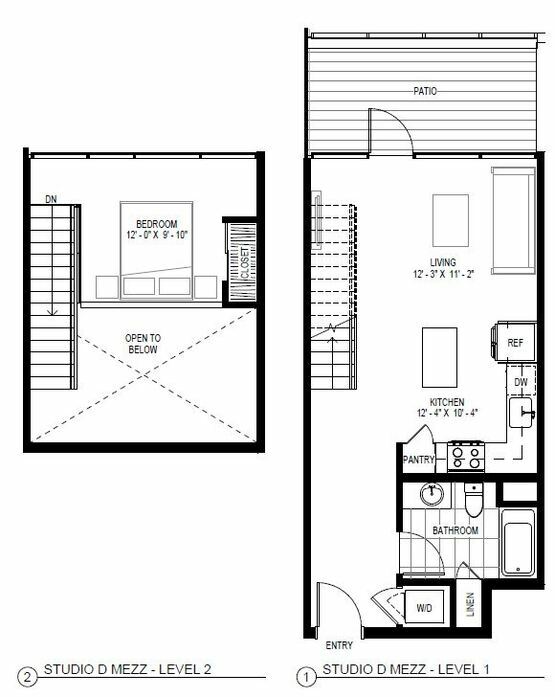 Live artfully and purposefully at IDEA1. 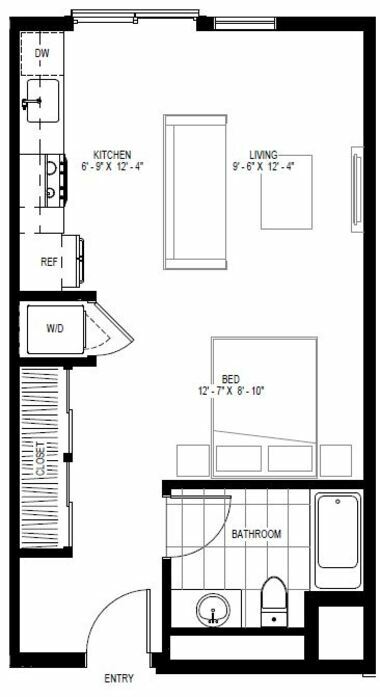 Our apartments for rent in Downtown San Diego boast interiors complete with vinyl wood plank flooring, high-end cabinet, quartz countertops, barn-style closet doors and more. 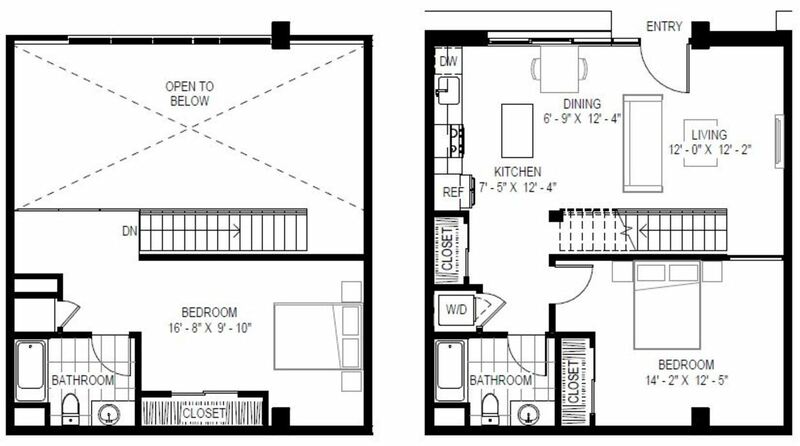 As the first mixed-use project of the IDEA District, IDEA1 was inspired by innovation, design, education, and art. 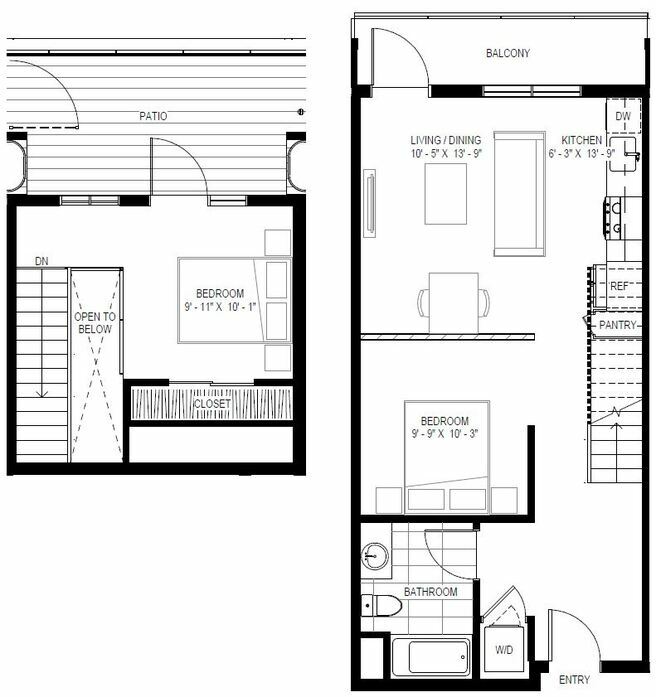 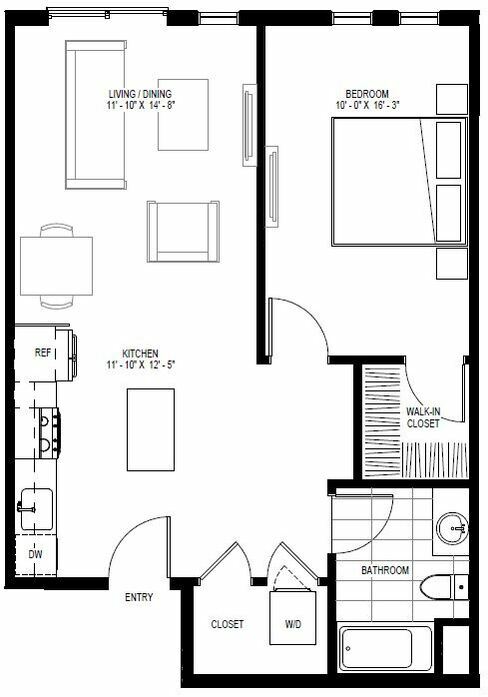 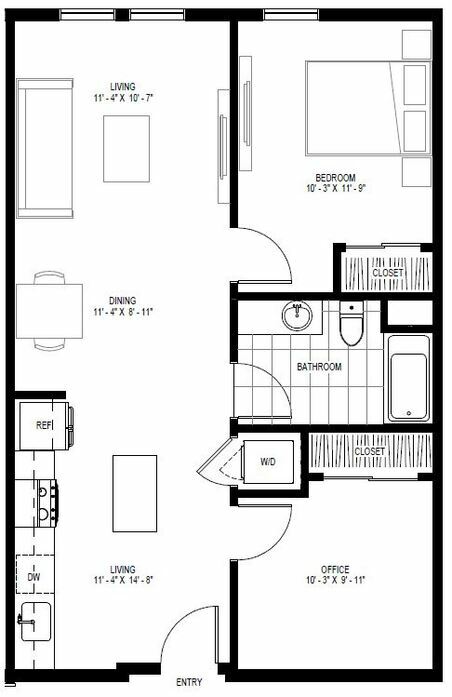 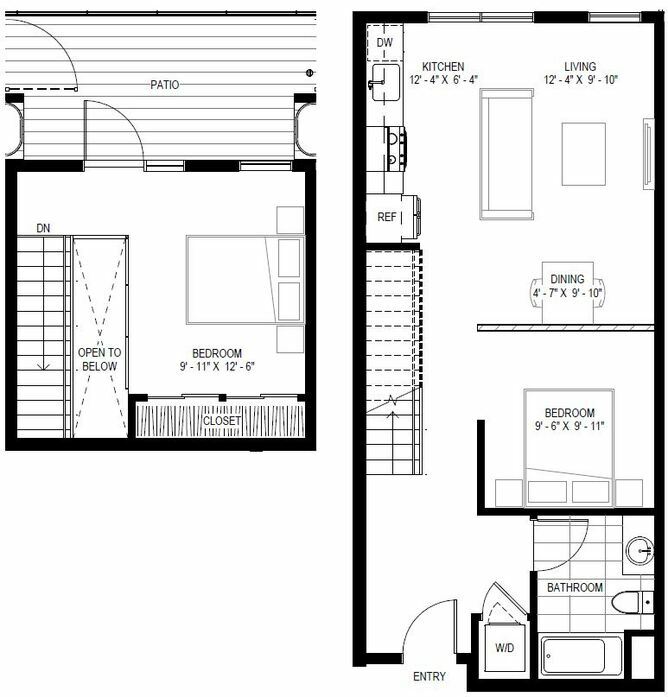 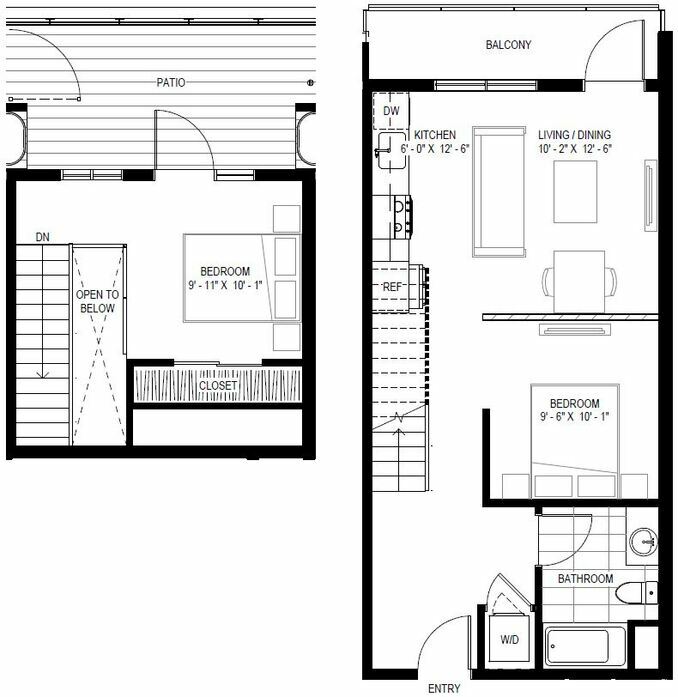 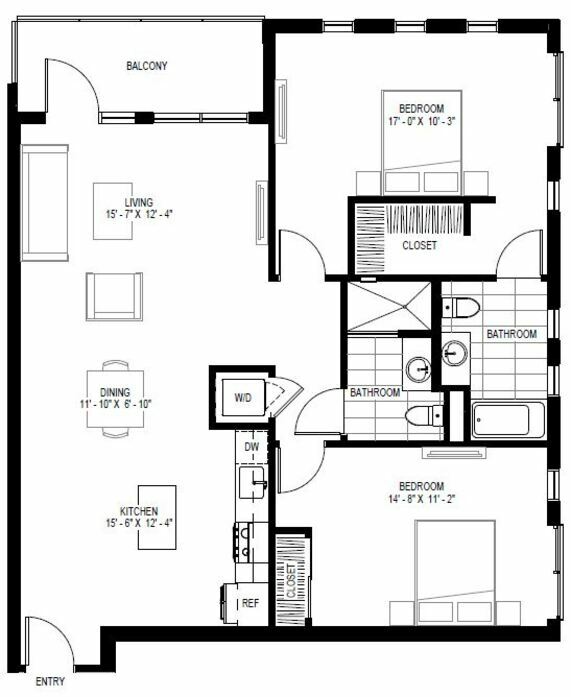 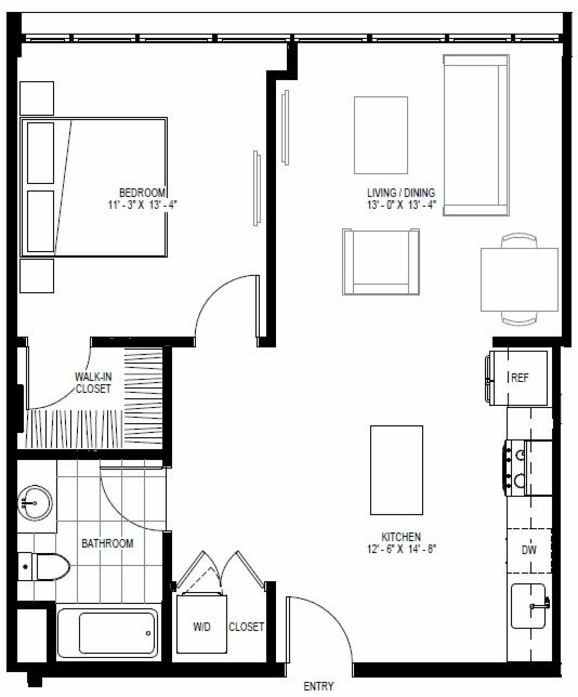 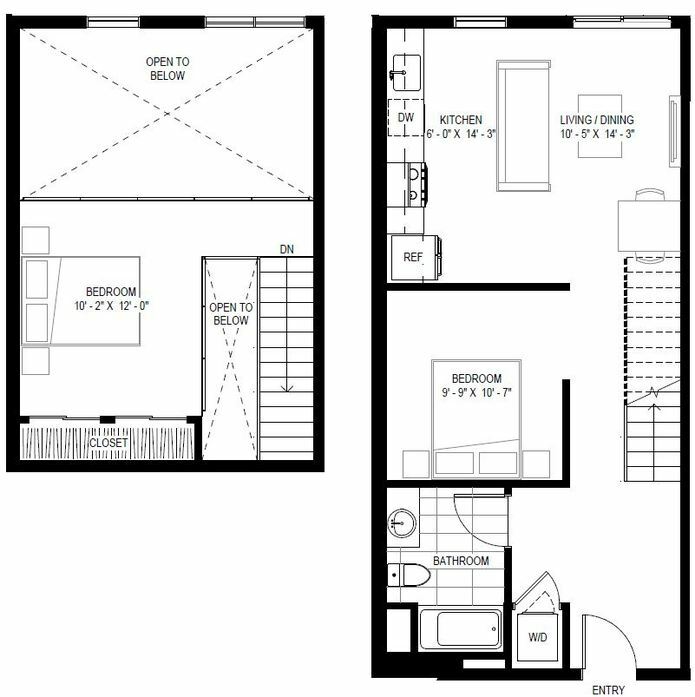 Whether a studio, one-bedroom, or two-bedroom apartment home works for you, our floor plans are specifically tailored to the inspired individual. 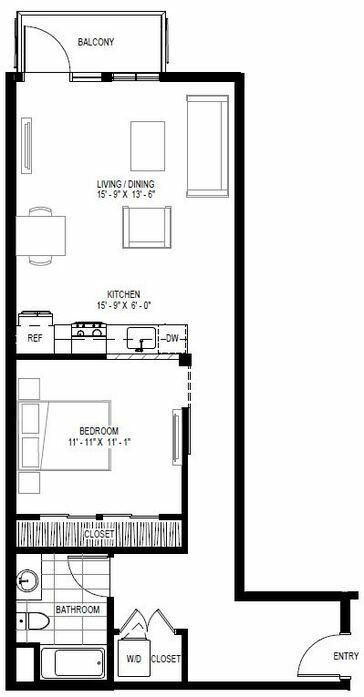 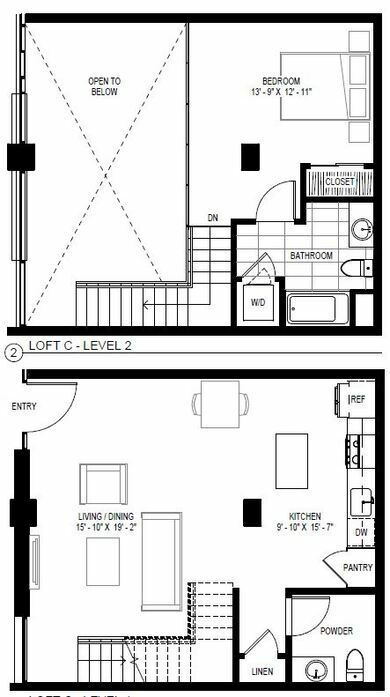 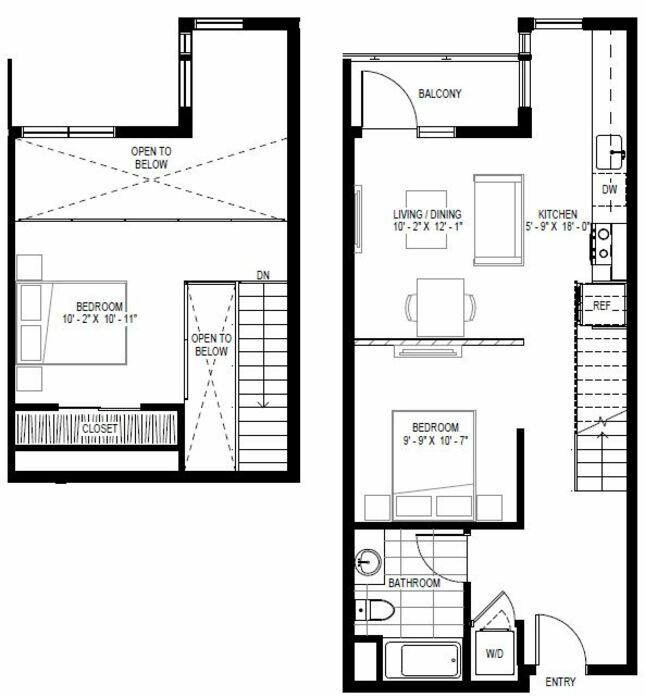 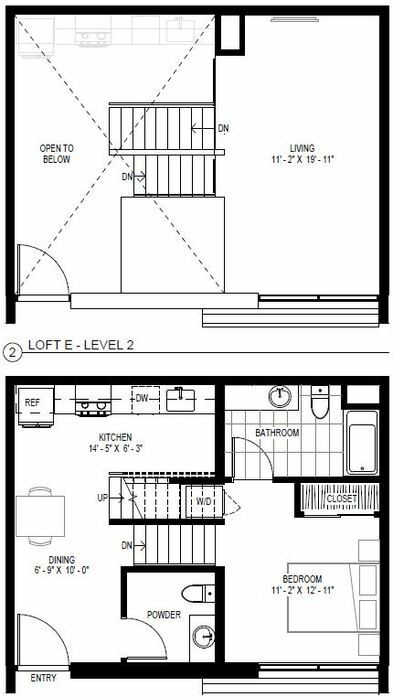 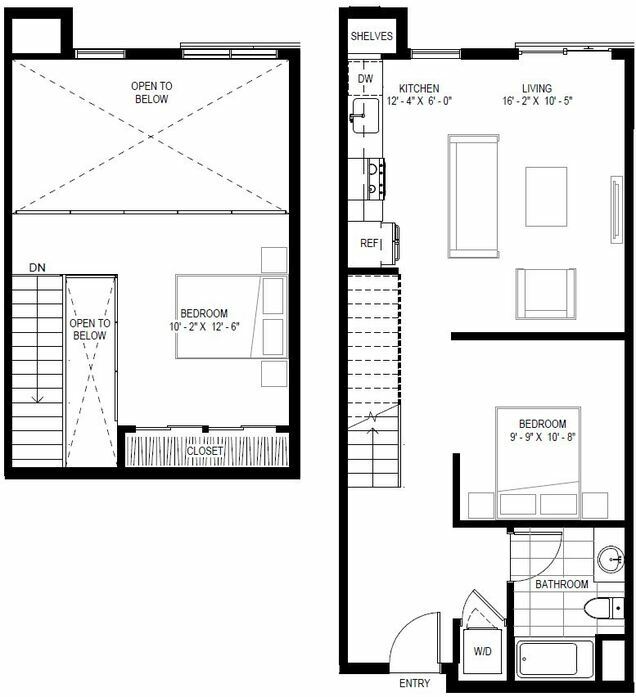 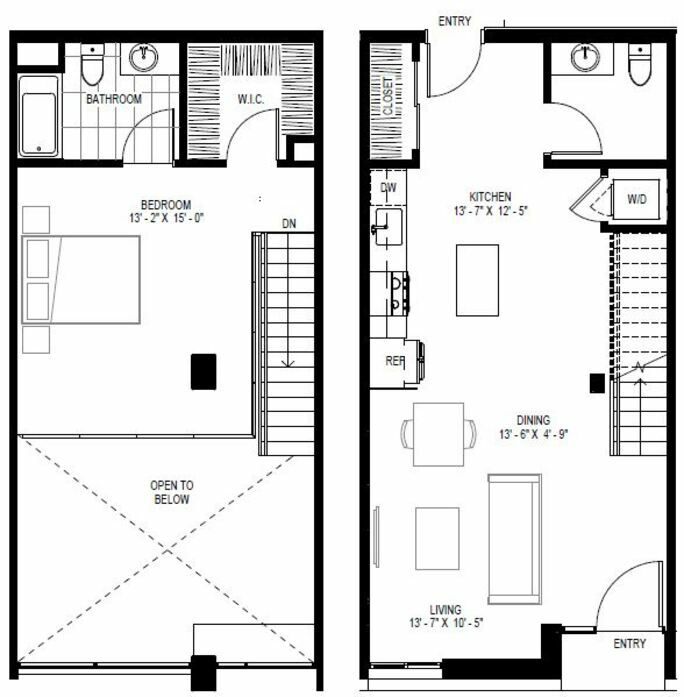 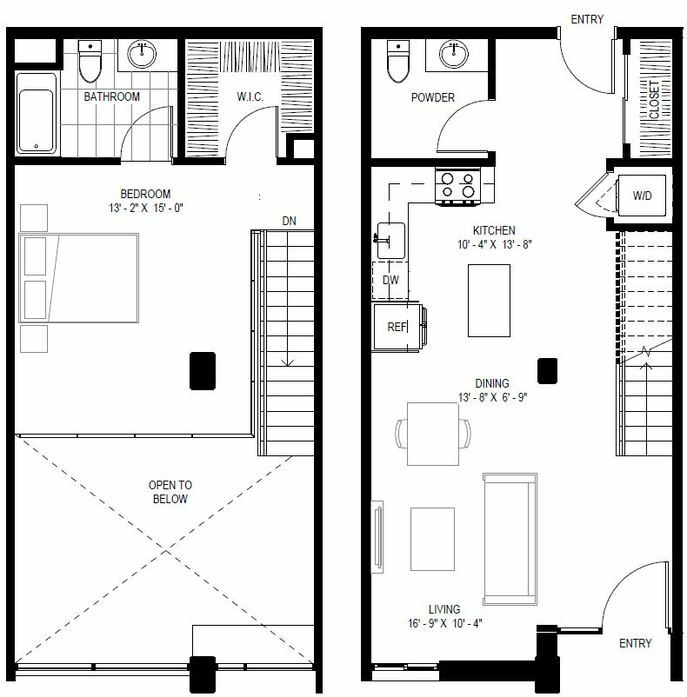 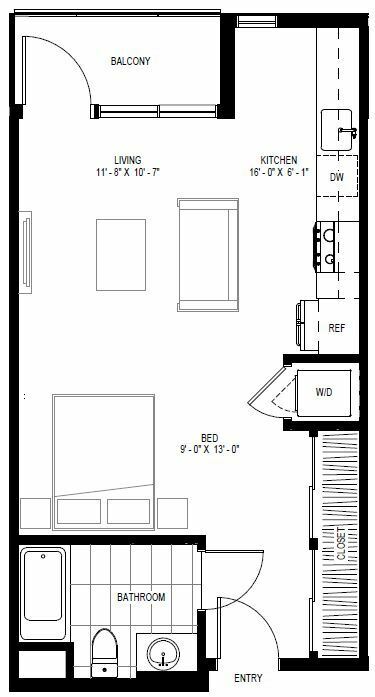 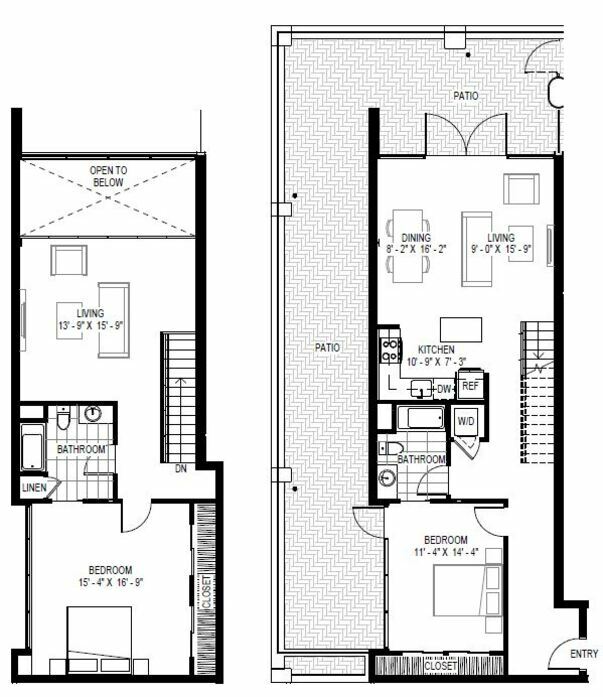 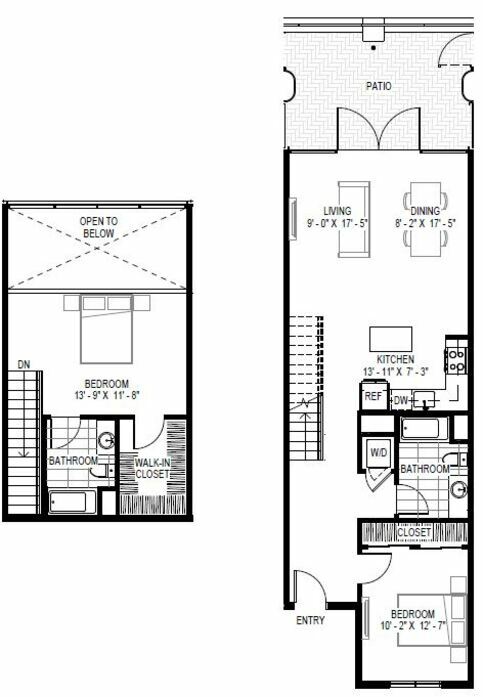 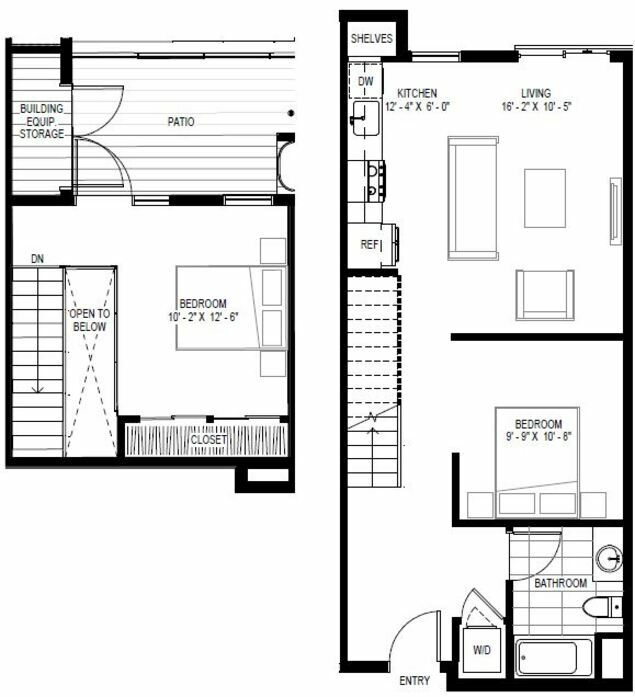 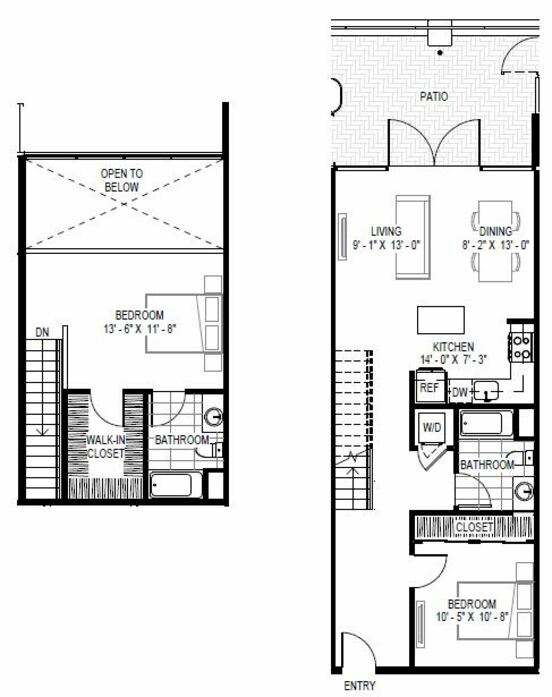 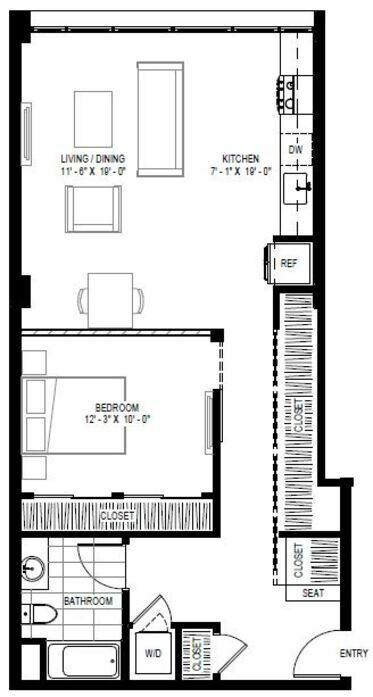 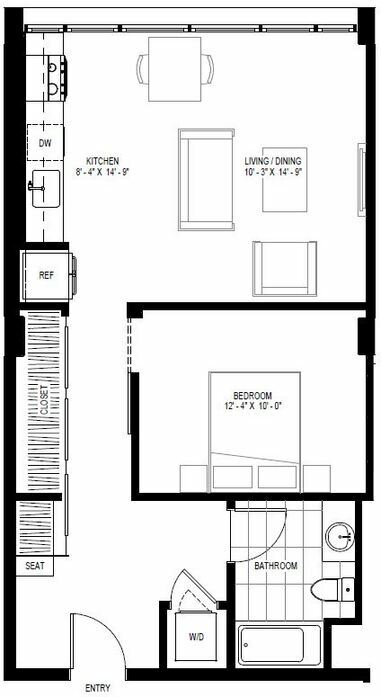 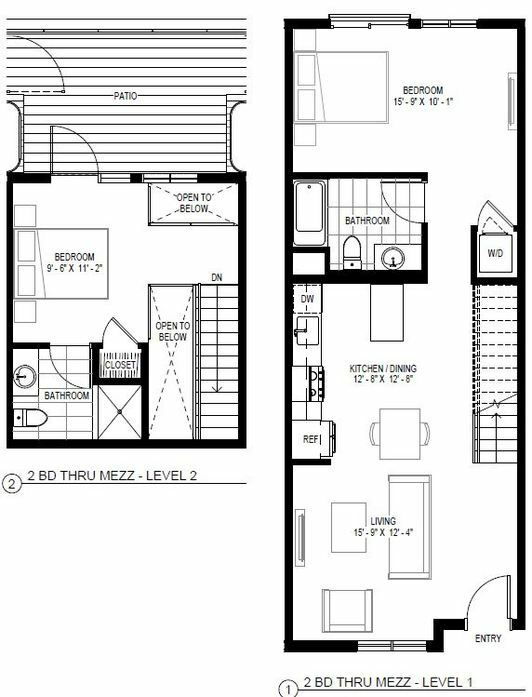 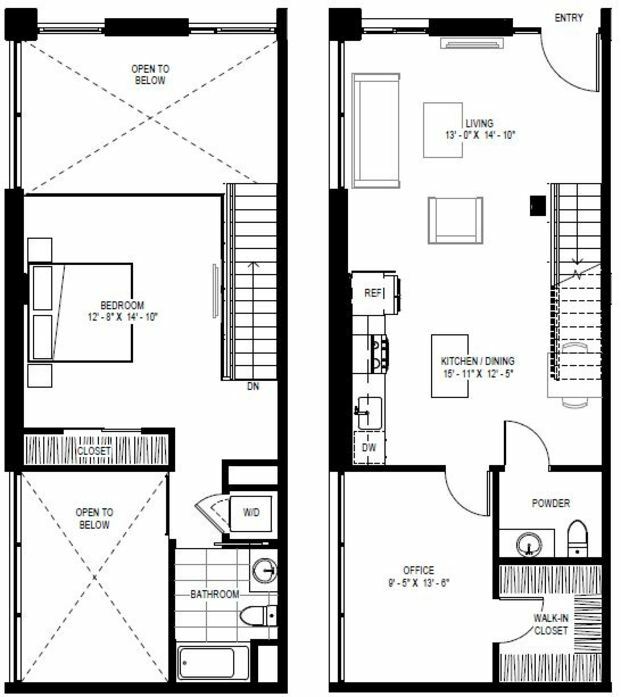 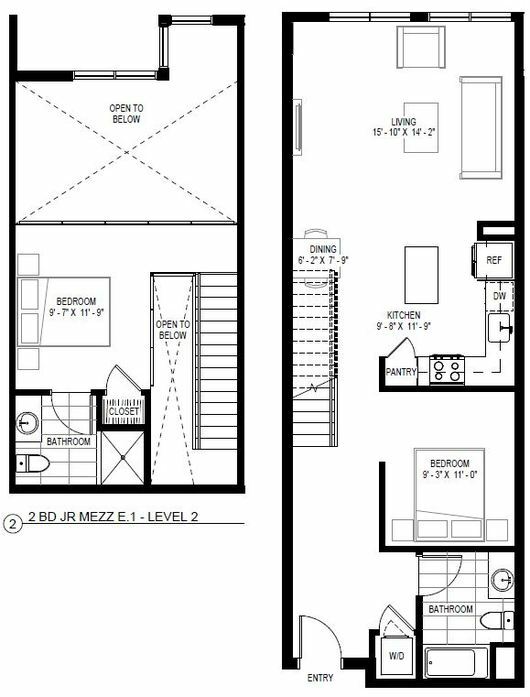 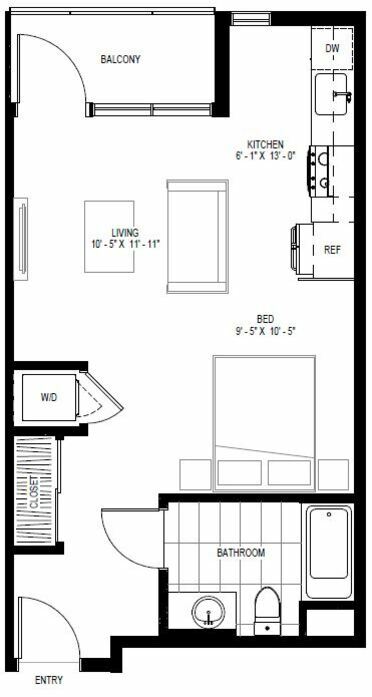 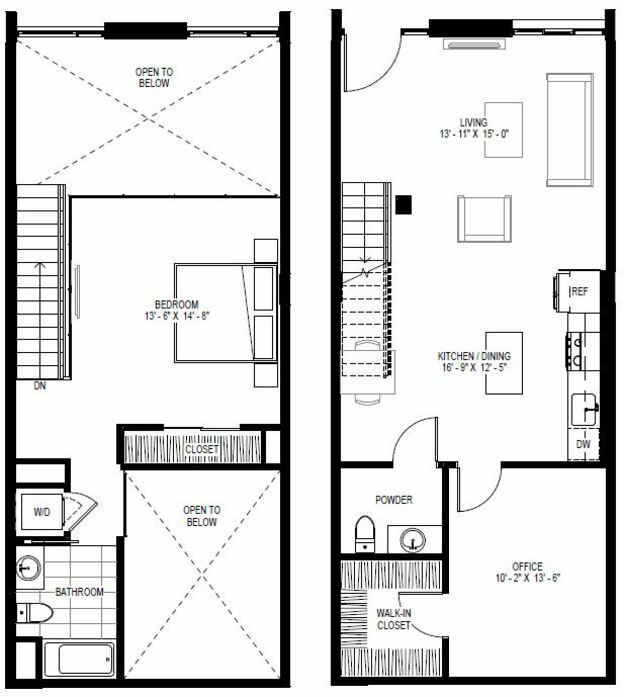 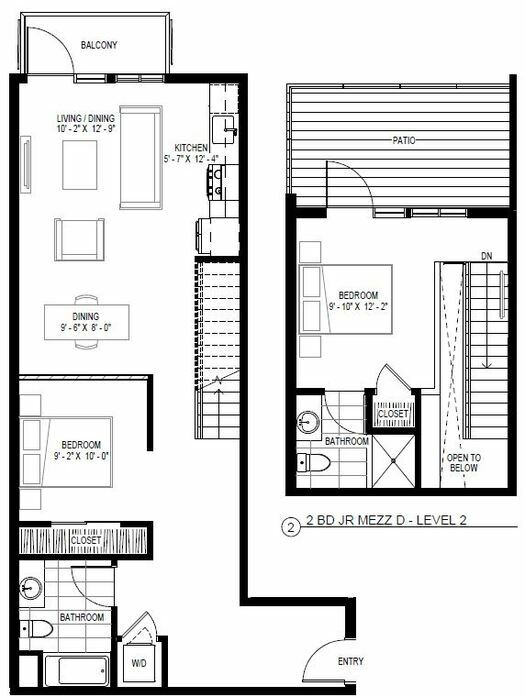 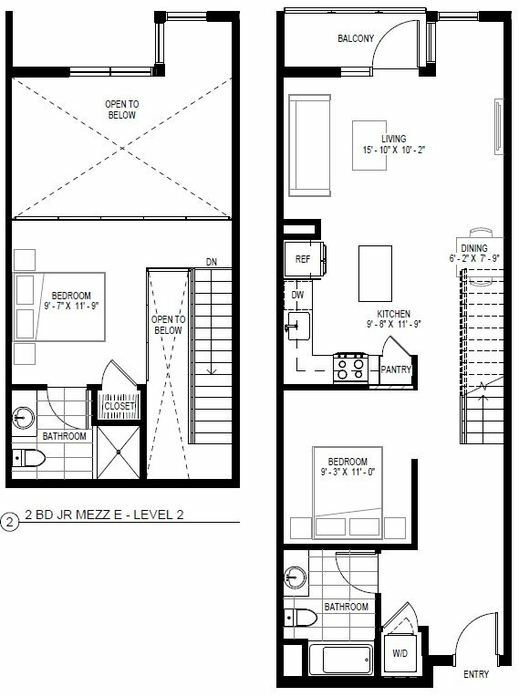 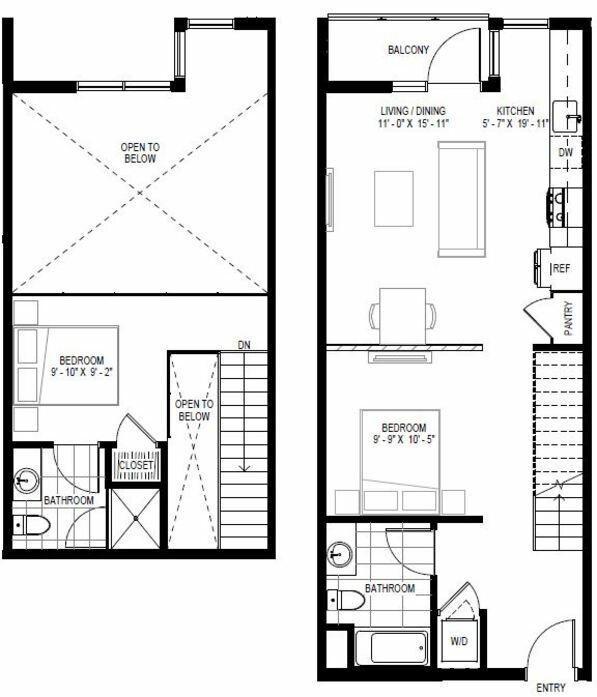 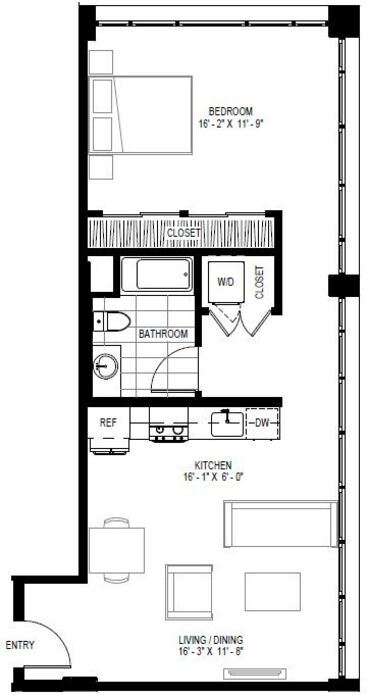 Look through the plans and we think you will agree there’s a lot to choose from in our new apartments in San Diego’s East Village. 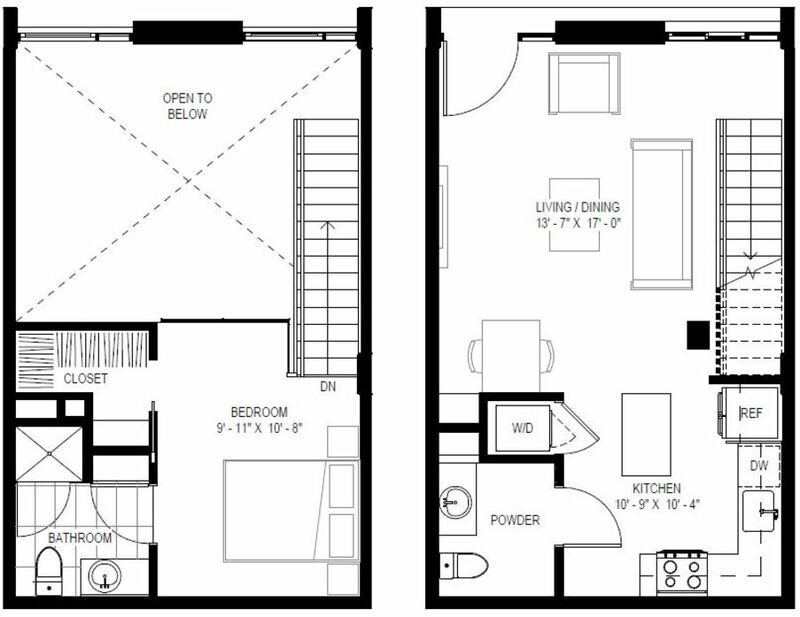 From 2-story loft apartments to apartment homes with balconies to efficient studio apartments with space to work and live. 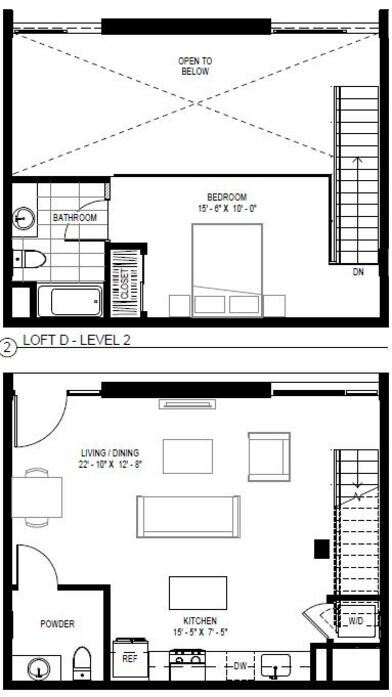 Special care was taken to maximize daylight in each unit. 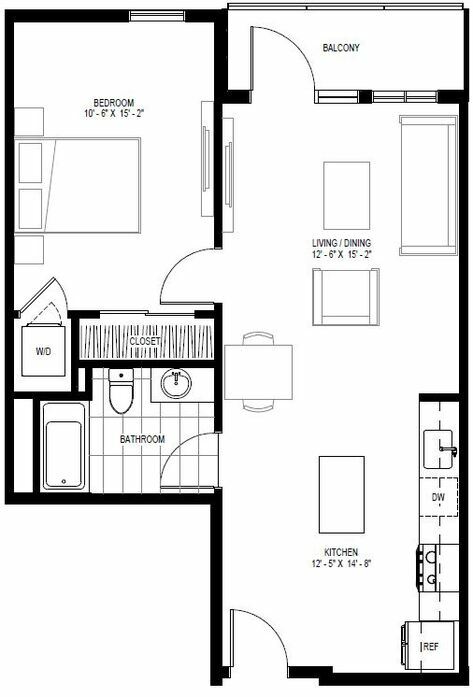 Modern design, comfortable layouts, and quality finishes were our mantras when creating our San Diego apartments downtown. 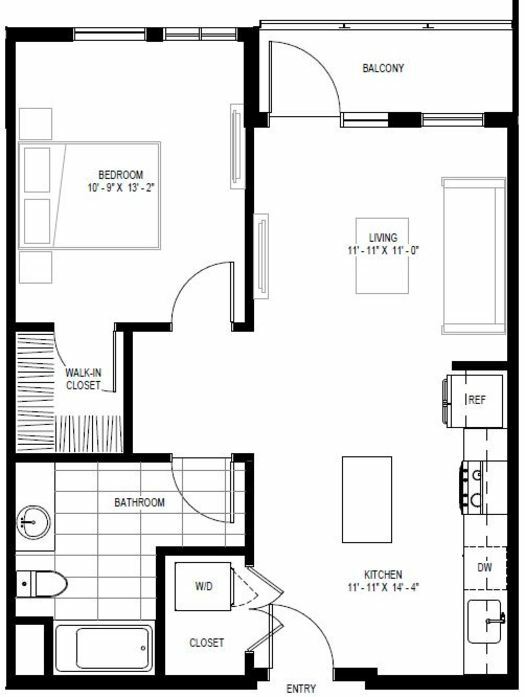 Find yourself here.